When you mention the words “Microsoft Surface” to anyone, their thoughts often incline towards the Surface Pro 4. Of course, such mental reflexes are natural, especially if you consider how incredible the premium 2-in-1 is. One of my favorite tablet-laptops on the market, the Pro 4 combines elegance, portability, power and productivity in the best way possible. 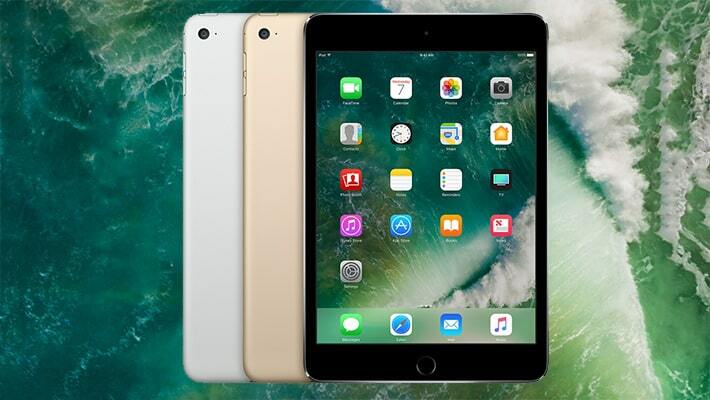 In fact, the device has held its position as the standard-bearer for Windows tablets since it first hit the shelves back in October 2015. That said, the Surface Pro isn’t the only Surface tablet in Microsoft’s acclaimed line-up. Besides, if you’re going to follow up a tablet’s name with the word “Pro,” it makes all the sense to have a standard version as well. Unsurprisingly, therefore, Microsoft also has the Surface; a range of relatively cheap, non-pro Windows tablets that, although not nearly as famous as the higher-end variants, have maintained a decent reputation among budget tablets. The most recent tablet is the 2015 Surface 3, which upon release was praised for running a full Windows version for the first time, and incorporating more processing power. 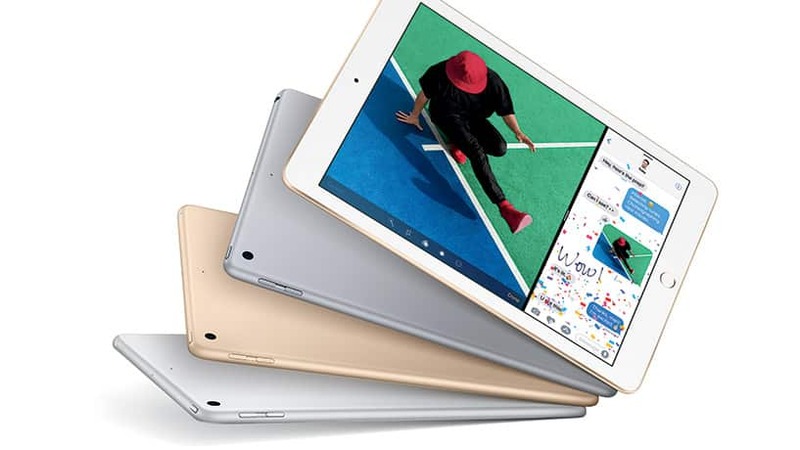 Since then, however, we’ve seen the entry of similarly priced tablets like the Google Pixel C, the Samsung Galaxy Tab S3, and most recently, the 9.7-inch iPad 2017, all which when pitted against the Surface make it look significantly less remarkable. So, while the Surface Pro 4 comfortably basks in the hybrid sun and an exceedingly promising Pro 5 looms, Microsoft has seemingly neglected the mid-tier tablet market. However, word on the street seems to imply that the tech giant may be gearing up to unveil the successor to its now discontinued Surface 3 tablet. With Microsoft’s annual Spring event drawing nearer, there’s a wave of speculation that the company could take some of the time to unveil the new Surface 4 tablet. 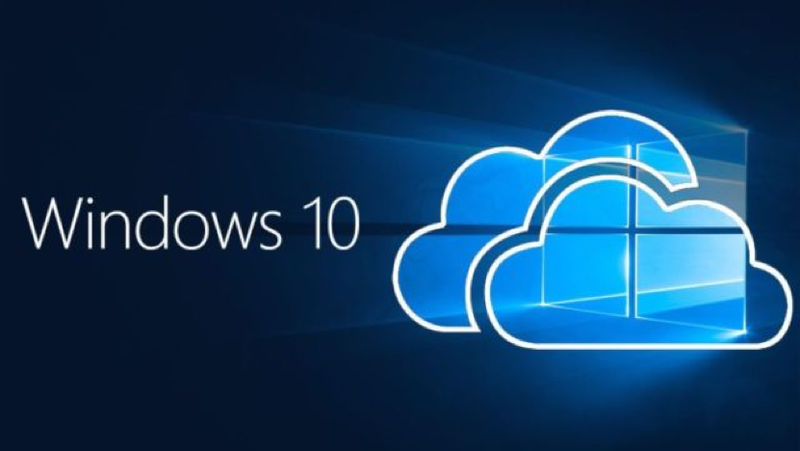 I think it’s unlikely, and instead, Microsoft will probably focus on new software developments, most importantly the highly-anticipated Windows 10 Cloud Edition. Then again, it could be readying the Surface 4 to be the first device running Windows Cloud, which in that case, I’ll have to take back my erroneous prediction. 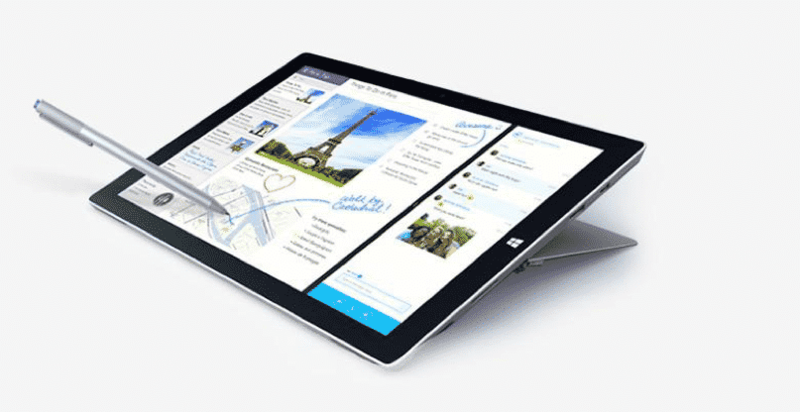 Nevertheless, the reports surrounding an upcoming Surface tablet are inconsistent at best. For instance, there hasn’t been much speculation about the specs, other than a possible full-HD screen, a removable keyboard case, and an Intel processor. It’ll likely also leverage some of the new features introduced by the latest Windows 10 Creators Build, such as 3D apps, VR capabilities, gaming enhancements and enterprise security functions. 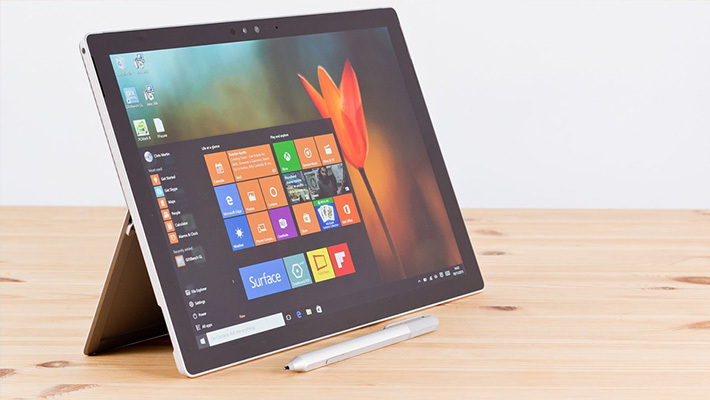 Other corners of the Internet suggest that the Surface 4 could use a side-attaching stylus, similar to the decorated S-pen on the Surface Pro 4, as well as a USB-C port and more kickstand options. It may be hard to predict what Microsoft plans to offer with the Surface 4, but if it’s in the pipeline, its price will undoubtedly be competitive enough to match current competitors. To put matters into perspective, the Surface 3 launched at $499, excluding the keyboard, and although the cost has now dropped to $399, it remains rather expensive for its class. Unless Microsoft introduces a borderline premium device, such a price tag will hardly be acceptable. Therefore, expect the new Surface to start retailing at somewhere between $300 and $400, inclusive of the keyboard and stylus. Microsoft has, in recent years, worked hard to make the Surface a formidable brand in the tablet industry. However, as the Surface 3 continues to lag behind the competition, it’s as good a time as any to introduce its successor.